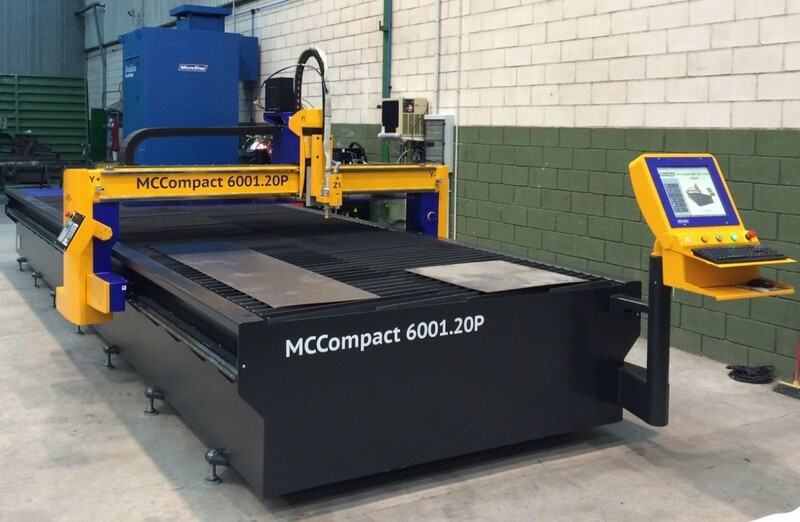 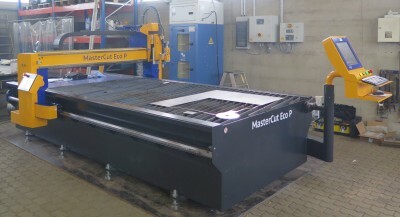 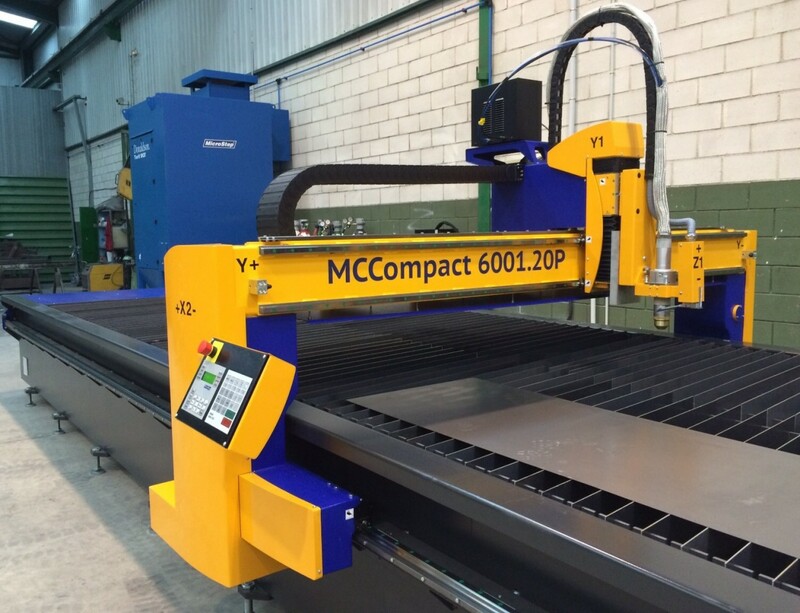 MasterCut Compact is a dynamic, high precision CNC cutting machine suitable for a variety of plasma and oxyfuel cutting jobs. 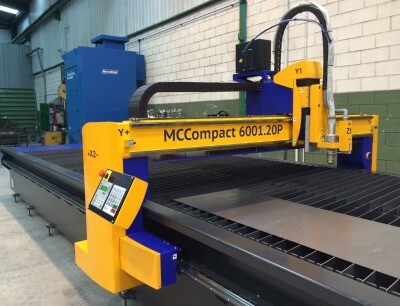 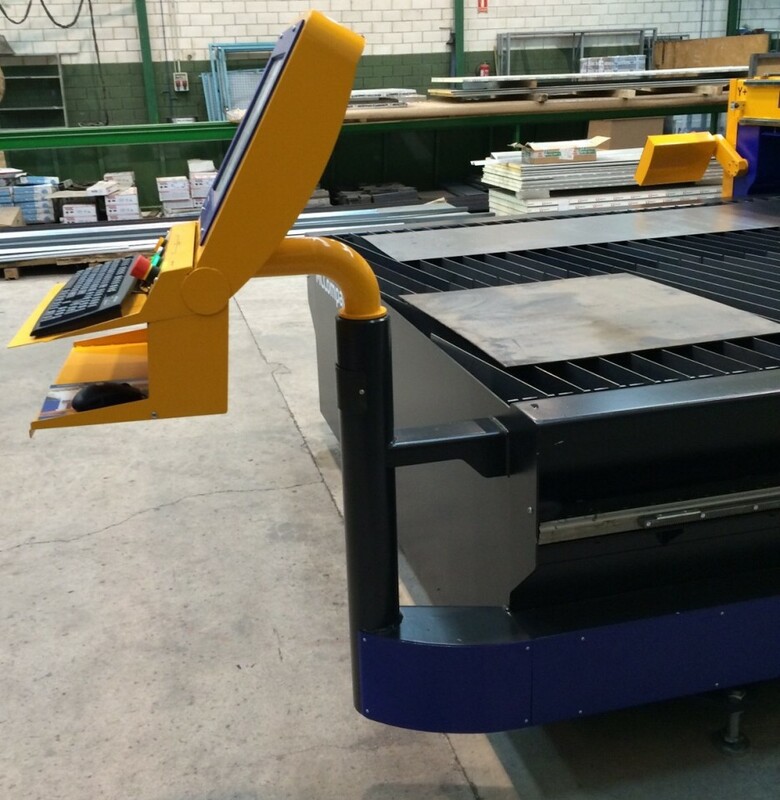 Thanks to its sophisticated design and high quality of components it smoothly provides latest features of plasma technology for a decent price – true contours, small holes, sharp corners and efficient operation. 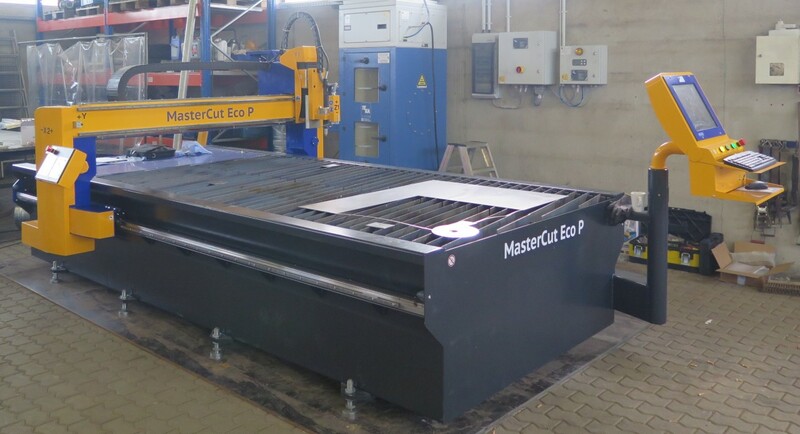 As a fully compact machine it is moveable within workshop while the pre-assembled delivery significantly shortens the start-up time. 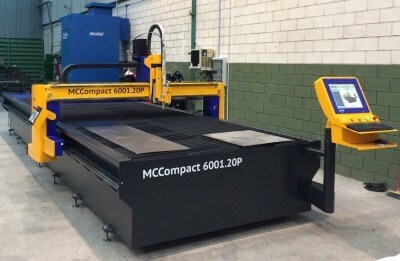 Automobili Lamborghini S. p. A.